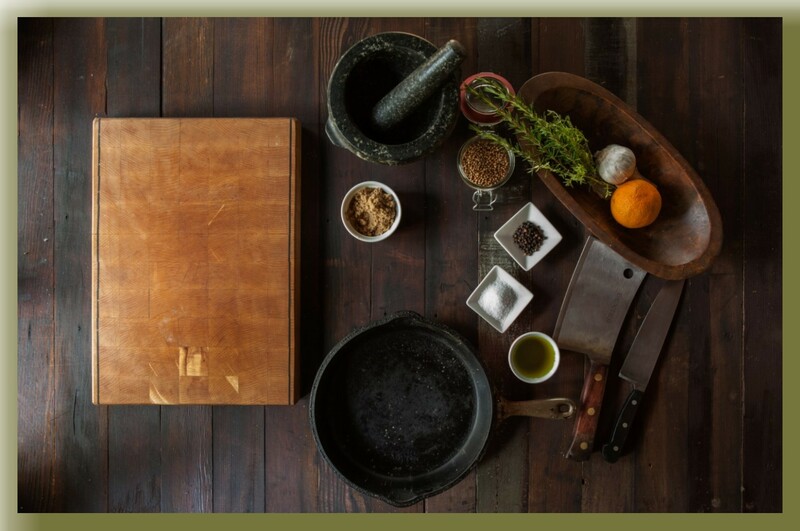 Cucina Chef | Where kitchen creativity and quality products come together. Where kitchen creativity and quality products come together. Hello Lloyd, Thank you so much for your contact. I am just starting out in this business and despite Amazon continually changing the game I have managed to survive but it has meant I have not been able to build my inventory as quicky as I would like. This year it will change and I hope to go part time in my full time job that will give me more time to research products for my store. I do need to spend time researching as my company is founded on being an ethical and sustainable business so I need to check out the Chinese companies where I do buy some goods. I have had very good feedback from those who have purchased my products so I am really pleased with my very slow progress. I do hope you like the website and the recipes I have posted. I aim to post once a month although I do twitter interesting articles and some recipes that I haven’t tried but look good. All the recipes on my site I have tried and they have passed my 2 daughters’ stringent taste test. If you have any feedback on what you would like to see on sale please let me know. Click Cart to Go to Shop. No time to fit the gym into a busy life schedule? Try these quick, healthy recipes. It’s a known fact that weight loss is 80% diet and 20% exercise! Try this delicious dinner idea tonight!!! Cucina Chef Launch on Amazon a Success!! !